I've been to this fall. It's beautiful and easy to get too. Join in and write your own page! It's easy to do. How? 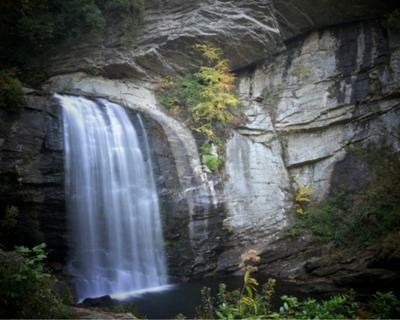 Simply click here to return to Submit North Carolina Waterfalls.